A chemical which has been linked to increased risk of cancer, trihalomethane, or THM, has been rising in East Bay drinking water for the last few years, according to a report released June 8 by the East Bay Municipal Utility District. In addition, the EBMUD has proposed to raise its water rates by 9.25 percent beginning July 12, and another 9 percent beginning July 1, 2018 — if the rates are approved after a public hearing with the EBMUD Board of Directors on July 12, according to its website. EBMUD spokesperson Jenesse Miller said, however, that THM levels are still well below the state and federal limit of 80 parts per billion, and emphasized that the water is safe to drink. 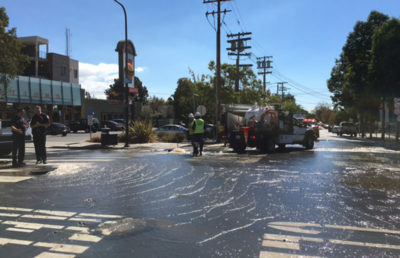 “Concentrations are still below levels where folks should be concerned,” Miller said, adding that EBMUD holds itself to a more stringent standard than the federal threshold. 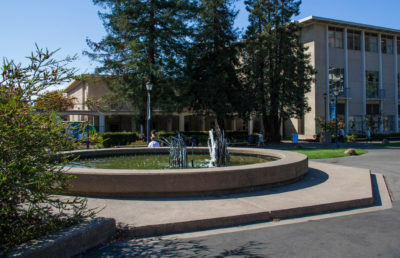 THMs are created as a result of organic matter breaking down into molecules and combining with chlorine, according to Charlotte Smith, a professor in the campus public health department. She added that the recent increase in THMs can be attributed to altered water quality due to the drought. 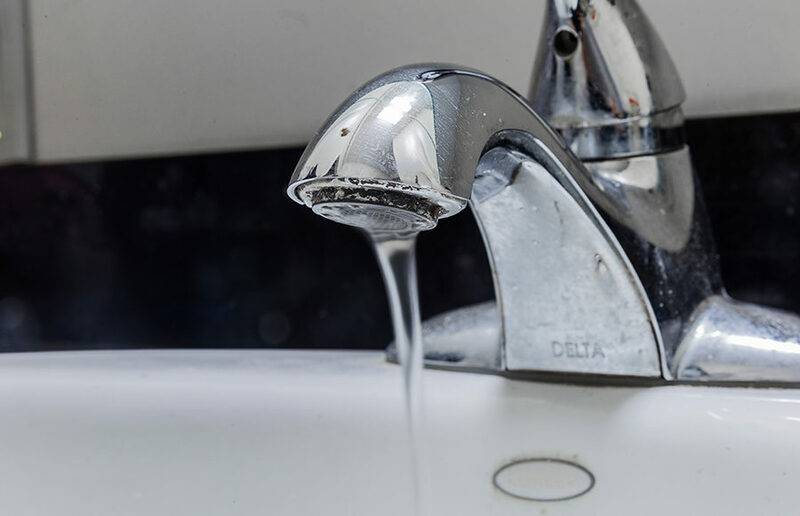 Smith, who also serves on the expert panel of the Water Research Foundation, said although the East Bay drinking water passes safe drinking water standards, citizens can either pass the water through a carbon filter or boil the water to get rid of THMs. In order to improve water quality, Smith suggested the district can evaluate the point of the application of chlorine and process by which they limit organic matter. In response to poorer water quality, Miller said the EBMUD will use revenue from increased water rates to improve 30 miles of aging water pipelines over the next two years, and water treatment plants which will ultimately reduce THM concentrations. 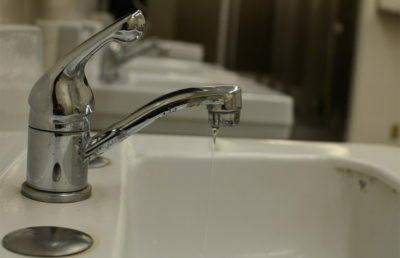 Despite the city’s conservation efforts, the increase in water rates is actually due to the city’s need to maintain and improve infrastructure, Miller said. Miller added that while 9.25 percent could alarm residents, the actual price is roughly $4.34 more per month per user. “We strive to set rates at a reasonable fair level and necessary to invest in the system,” Miller said. Christine Lee is an assistant news editor. Contact Christine Lee at [email protected] and follow her on Twitter at @christinejlee17.